There are a few reasons why Ray Ferraro is one of the most recognized names in hockey. His playing career spanned nearly two decades, and his broadcast career now sees him analyzing some of the biggest games in the league. But what we appreciate most about Ferraro is his approach to the game. 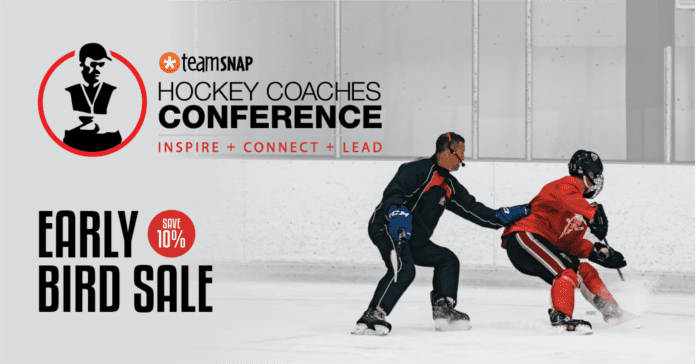 He’s spoken at our Hockey Coaches Conference in the past, and his presentations focus on the fundamentals for coaches at any level. 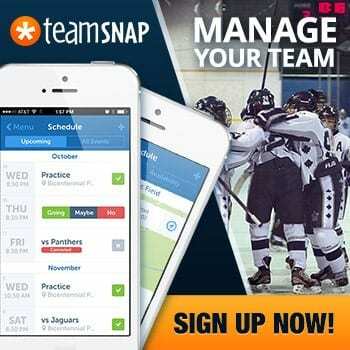 That a winning team starts with the coach. 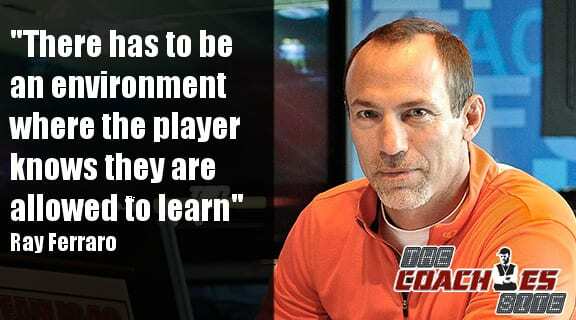 One of his most memorable talks was called, “Creating a Winning Environment.” He talked about how if you want your players to succeed, it starts with the culture you create. That even on your worst day, each and every one of your players need to know you’re fair. Otherwise, they won’t buy in. He’s been on both sides of the boards — as one of the best players on his team, and as a coach to his sons who have gone on to have successful playing careers. His experience has proven that a coach’s attitude is at the heart of success. 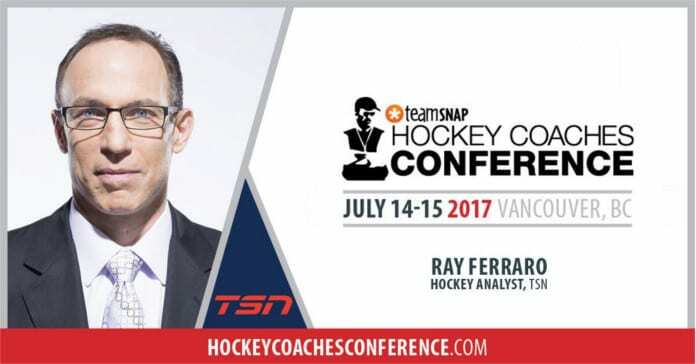 This year, Ferraro returns to the 2017 TeamSnap Hockey Coaches Conference with a presentation called: “Building a Player.” Attendees are going to get the rare chance to listen to the legendary hockey figure talk about the best approach a coach can take to ensure a player’s success. 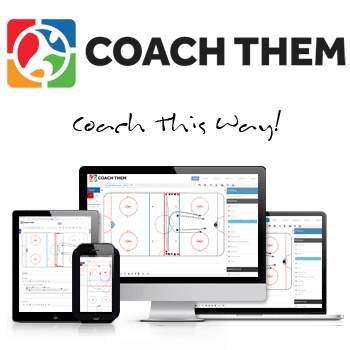 Coaches will learn how to improve the game for every player, from the weakest athlete on the ice to the strongest. Because a player is only as good as the coach behind them. We’re thrilled to welcome Ray back to this year’s conference and look forward to hearing what coaches have to say about this amazing opportunity. 3 for 2 Tickets are on Sale Now. Get Your Ticket Here.